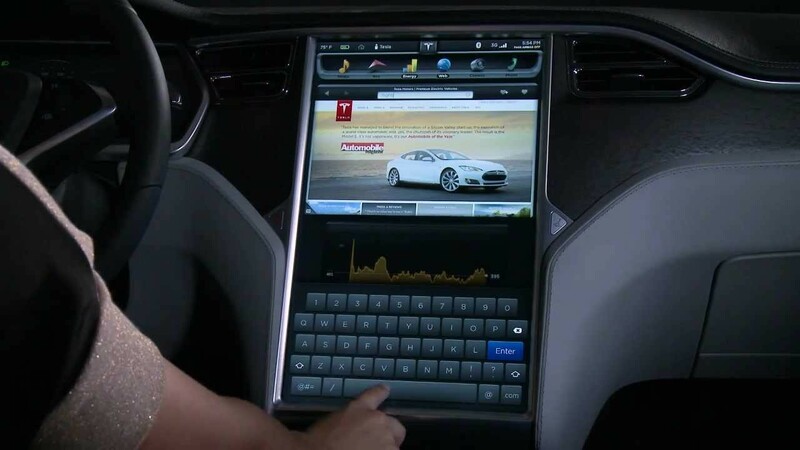 One of the features of Tesla electric cars — a huge display, which is the control center of the car. Through it you can access your live camera, media management, maps, weather, and even be used for browsing. In his response, the chief Executive officer of the company via Twitter Elon Musk said that the onboard computer will now use the platform Chromium. Such a transition should improve the playback of video and audio content, since Chromium supports more codecs than the current WebKit engine, including VP8/VP9. On the basis of the work already Chrome Chromium, «Yandex.Browser» and Opera. And recently, Microsoft made the decision to move to this platform Edge browser.